Mike is our Chandlers Ford Branch Partner leading a highly driven and skilled team. 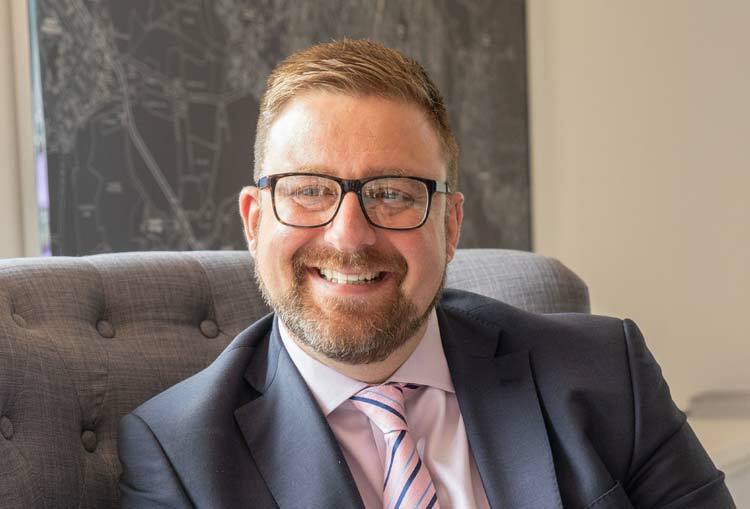 His personal industry experience and range of knowledge, effortlessly helps to steer his team and equally guide his clientèle to ultimate mutual success. 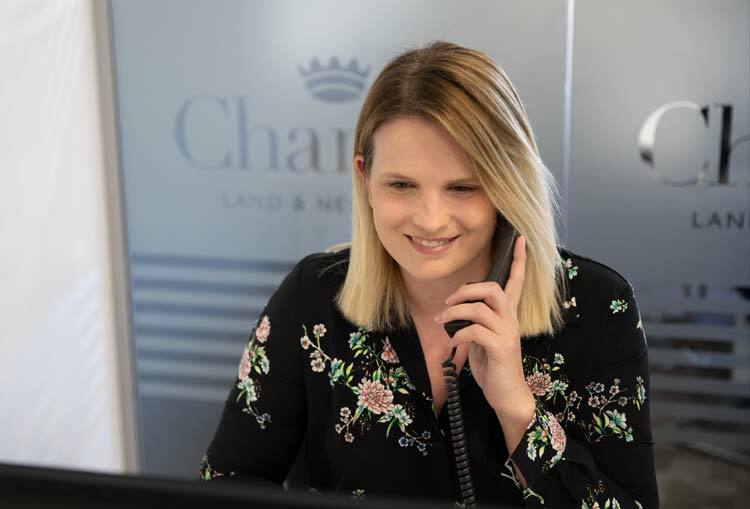 Victoria, born and bred in Chandlers Ford, has a vivacious and energetic personality and is an asset to the Charters team, efficiently supporting those moving into and out of the Chandlers Ford area. Her local area knowledge is invaluable. 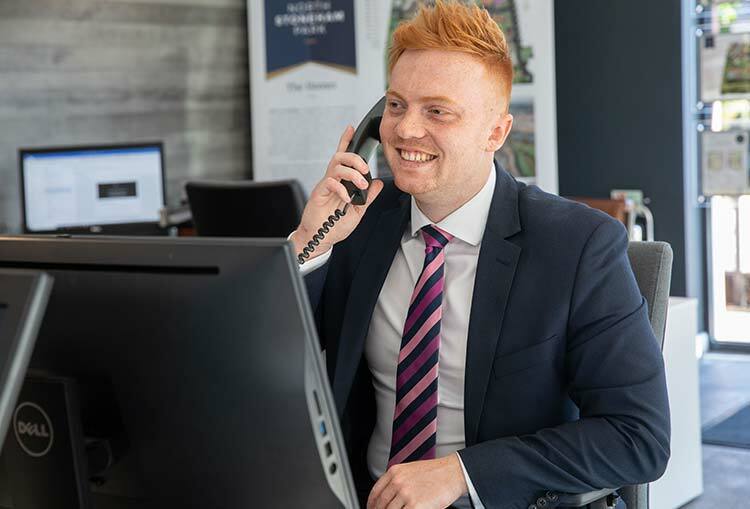 Based in our Chandlers Ford office, Dale has also spent time in the same role at our Bishops Waltham branch and he has worked in Eastleigh since 2015, and most recently in our Winchester branch, both in sales and lettings roles. Passionate about people and property, Dale is self-motivated and extremely knowledgeable about his local area market. Ella is a key member of our Chandlers Ford team. She is a motivated and friendly Sales Manager who is always keen to help people find their dream homes. With excellent local knowledge, Ella is best-placed to offer the most suitable properties to her clients. Izzie is based in the North Stoneham Park marketing suite. She has detailed experience in and around the new homes arena and she enjoys meeting new people and finding them their perfect home. Having moved numerous times to find the perfect home herself, Izzie knows what a stressful journey the house purchasing process can be. 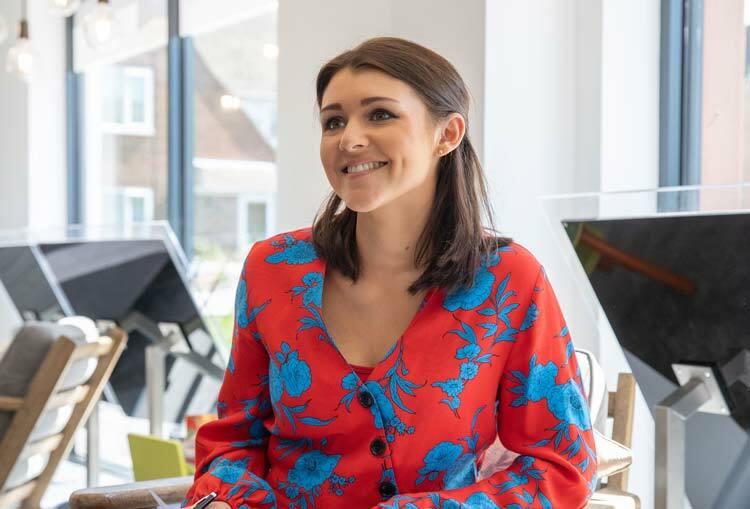 Izzie prides herself on her local knowledge, and her passion more than anything, is to provide exceptional customer service, and meeting new people every day. She has 10 years of customer service experience. 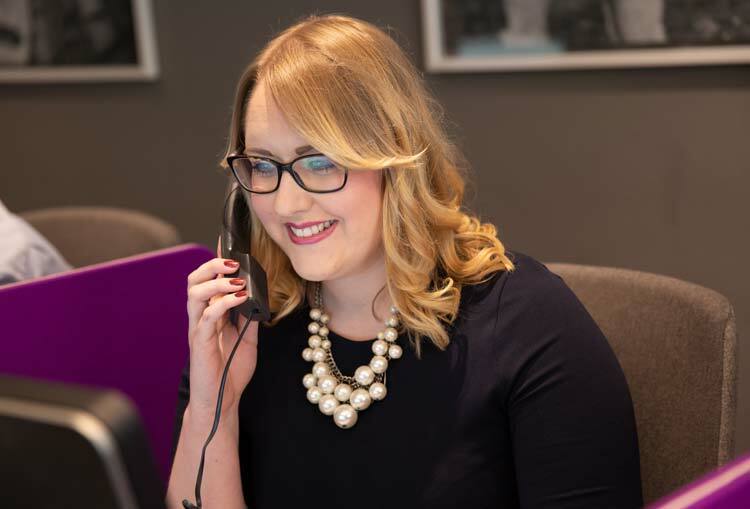 Gemma has vast experience in Sales Progression and estate agency. 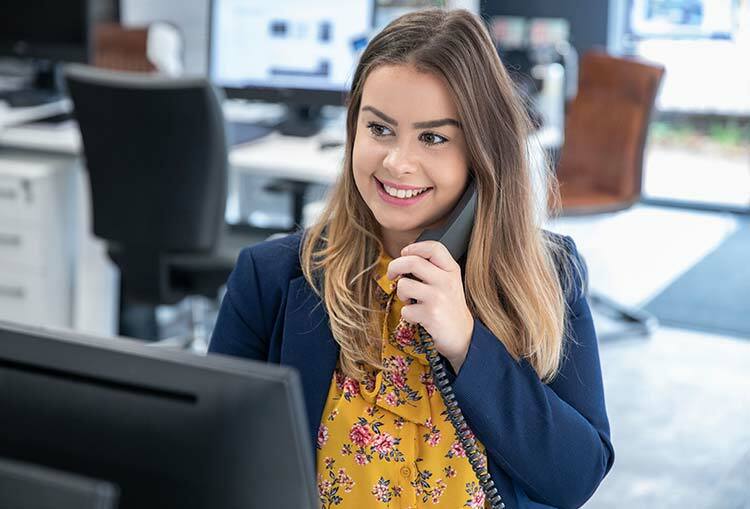 Gemma looks after all the progression stages for our Chandlers Ford and Alresford teams, ensuring all our clients are well informed as to the status of their property move. 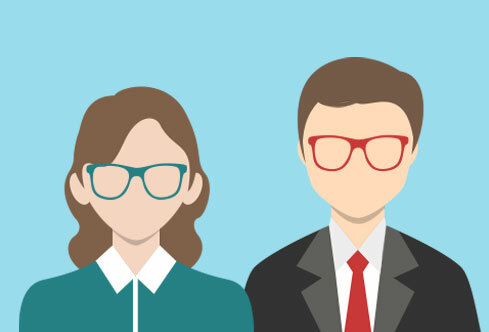 Simon is no stranger to money and finance, having previously been a Bank Manager himself. Today, his mortgage and protection advice is widely available to all our Chandlers Ford clientèle. 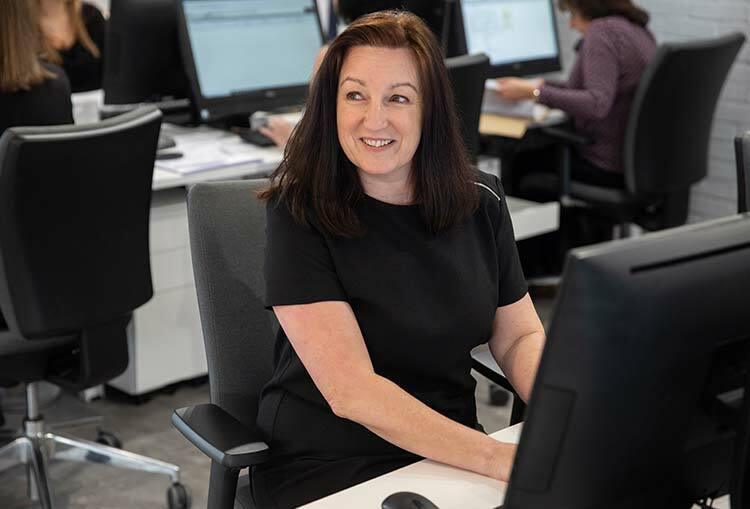 Rebekah brings enthusiasm and a wealth of office administration and letting industry experience and knowledge, and is a valued member of our busy Chandlers Ford team.